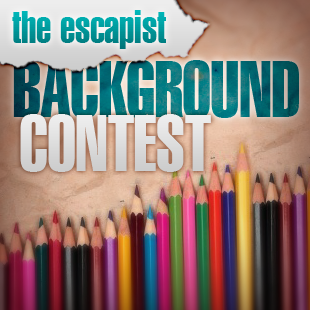 The Escapist Background Contest: It's Time to Cast Your Vote! 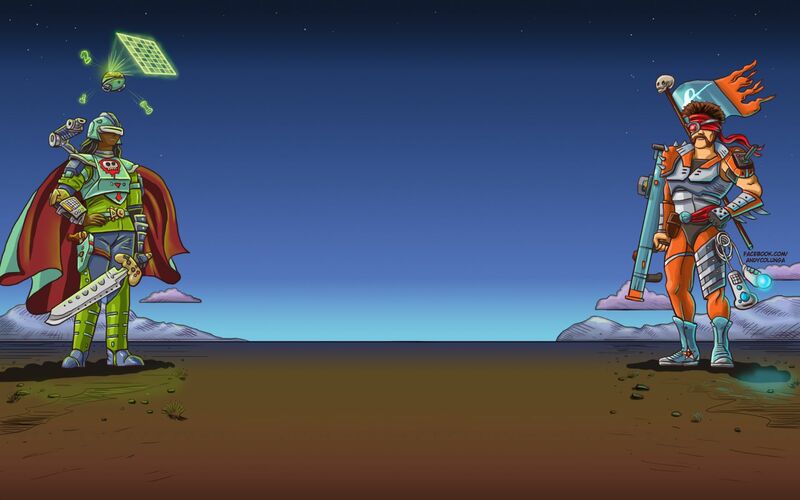 Cast your vote, choose your background! 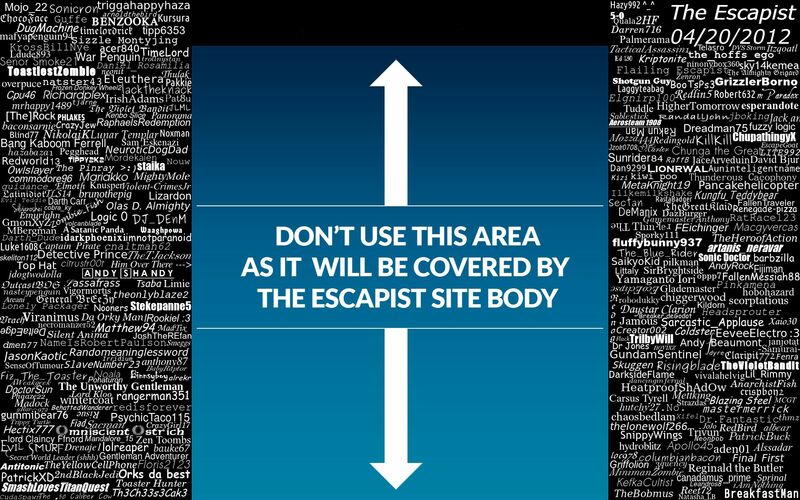 Over the past two weeks, our users have been hard at work, laboriously hunched over their faintly glowing monitors, crafting beautiful, whimsical, and sometimes questionable works of art in the name of the Escapist Background Contest. For the first time ever, we're letting you guys shape the look of the site, and the results have been a real treat to behold. 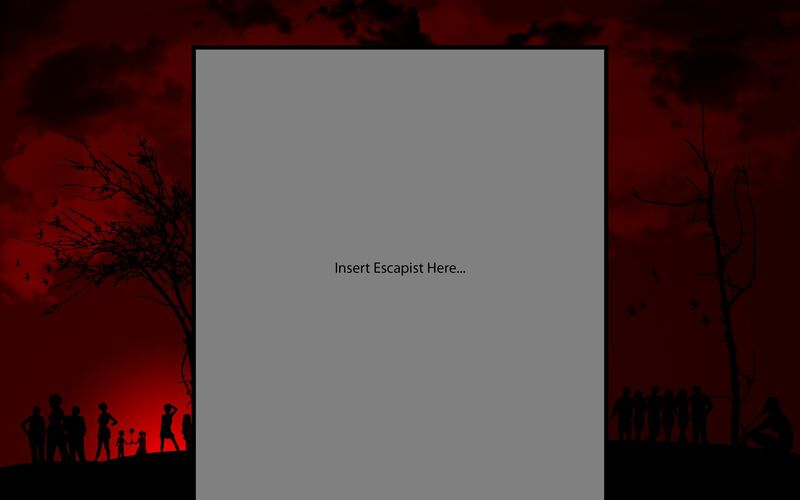 One user, Redlin5, even went so far as to create a yearbook of sorts, collecting the volunteered electronic signatures of many fellow Escapists to that end. "Some will say what's the point of it." he noted while assembling the work, "Well the site will be here for years to come, I'm sure of it. So when new users in 2015 get bored and switch the background settings what will they see?" They'll see you, our community, who are extremely important to us. 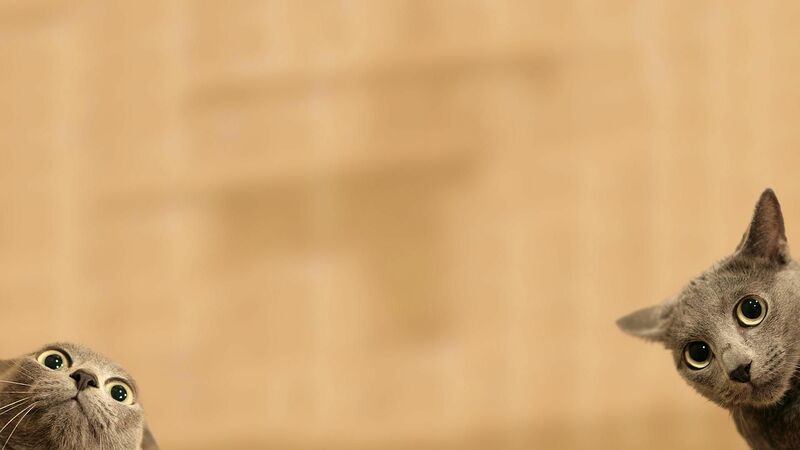 In recognition of that esteem, and of all of the hard work that went into crafting this particularly collaborative piece, we are happy to add this wallpaper to the winners circle outright. After sorting through the remainder of the entry hoard, we've selected the best of the bunch for your approval. They range from dark and thoughtful to bright and whimsical. There's even a cat, which we're pretty sure is both dark and whimsical at the same time. We welcome you to take a look at the gallery below and vote for your favorite to let us know what you think. 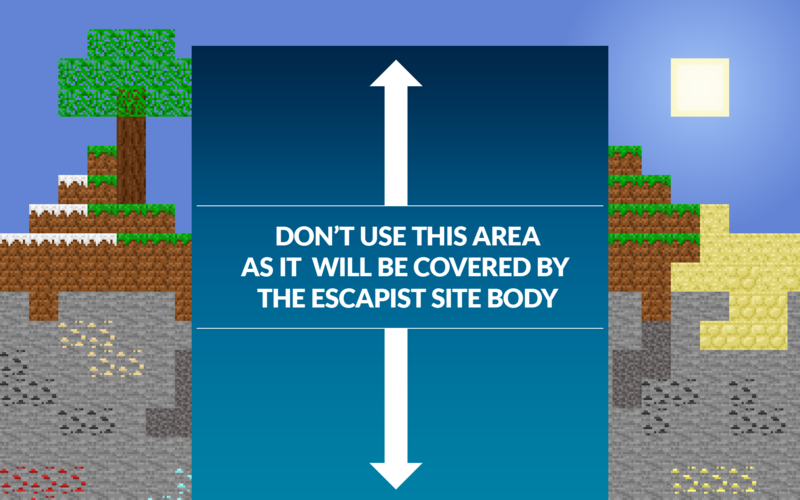 Each user will have 1 vote. Images are listed from left to right, A-F, and are labeled as such underneath. 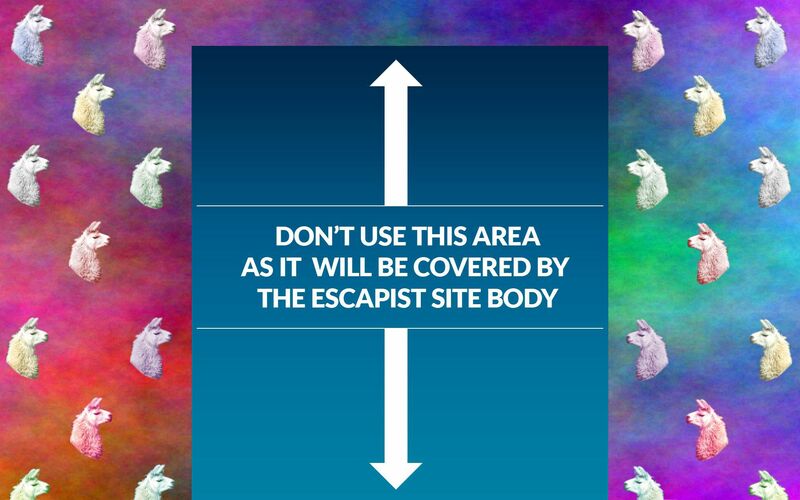 The 3 images with the most votes on Friday, April 27 at 12:00 ET will be officially added to the catalogue of background options in your Escapist user profile. Many thanks to those that participated or submitted work! Without you, none of this would be possible. 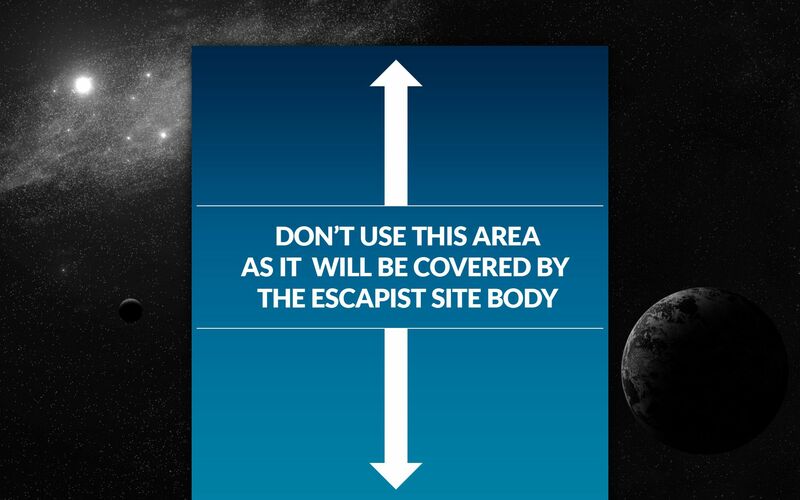 Which background would you like to see featured on The Escapist?